The Omnipresent HIS, is a complete cloud hosted, fully integrated EHR/Billing system used for the recording of medical activities and billing those activities to its customers. The system is cloud based, so there is nothing to be installed in the healthcare entity. All you need is a computer, a browser and an internet connection. The system comprises four distinct modules, that work in an integrated fashion to facilitate the processes in your clinical setting. Our Clean Claim Module, is a rule based editing application that allows for the automated review and testing of billing information prior to submission of the claim to the insurer to increase the acceptance rate of claims and increase reimbursement to the healthcare facility. This application can be used as part of our integrated Omnipresent HIS system or can be used as standalone application for those entities that already have a billing system. The application comes with prebuilt edits based on the your market and then customized based on the additional needs of the customer. Our Right Payment Module, is a rule based managed care contracting application that allows for the automated computation of expected payment from the insurer being billed by the provider. It allows the healthcare provider to ensure they are paid correctly by the insurer. This application can be used as part of our integrated Omnipresent HIS system or can be used as standalone application for those entities that already have a billing system. 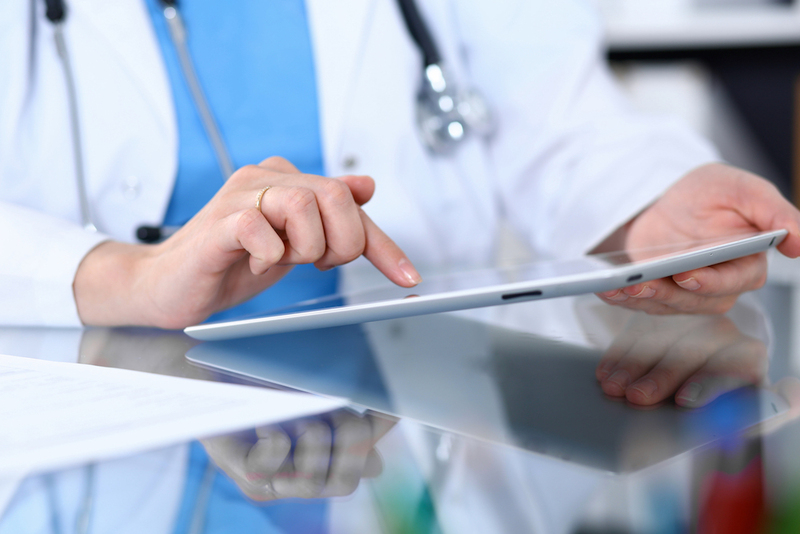 The application is customized based on the contracts that exist for the healthcare provider. This facilitates presenting a patient with their bill at the end of the encounter and collecting any co-pay and deductible due. Our Physicianvisit Scheduling Module, is an advanced scheduling system that allows patients to book their own appointments and complete pre-registration forms prior to arrival at the clinic. For the physician, it allows them to manage their schedule, keep track through their work day and allows for easy referral to other physicians and outside services such as lab and radiology. By 3rd quarter of 2019, we expect the system to be Meaningful Use and MACRA/MIPs certified. Our goal is to reach Meaningful Use Level 3.